FUN2 League games coming soon!! Inter Association games for FUN 2 groups will be added to the League Schedule for 2019! There will be games scheduled each weekend in January starting on the 13/14th, leading up to the season finale at the 2019 Kelowna Sweetheart Tournament! FUN 1 will have two inter-association events during January 2019 and these times will be scheduled & coordinated through home associations. 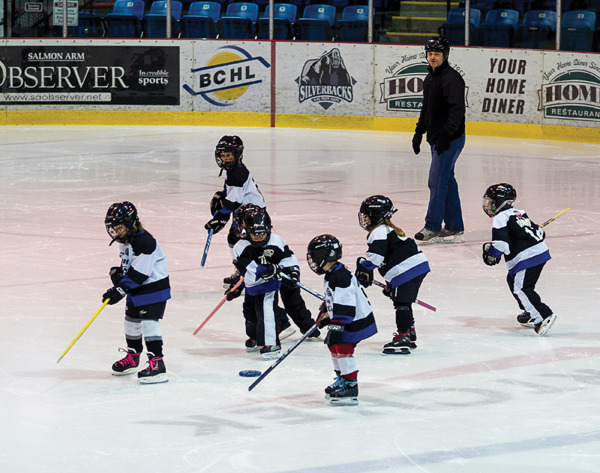 FUN 1 season finale will be at the 2019 Kelowna Sweetheart Tournament!